These articles and lectures are comprehensive studies which delve deeper than our weekly posts. They are in PDF format and will open in a new window once you click on each image. 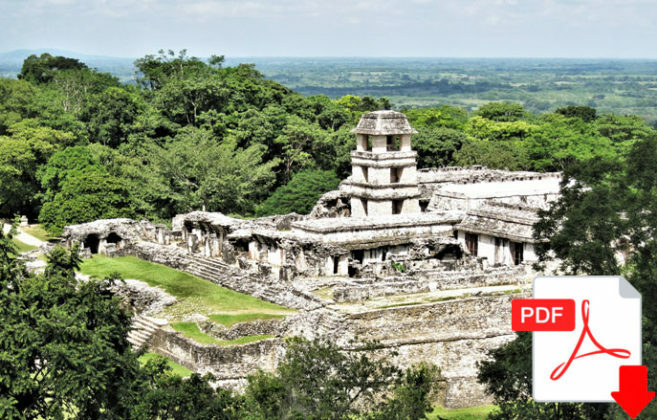 A 7-part series on Palenque. 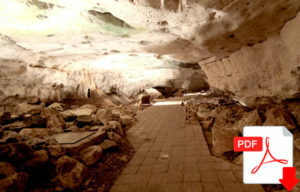 A comprehensive study of Mayan lowland caves. 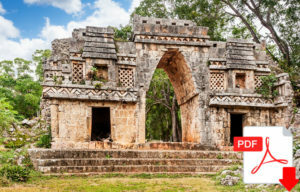 “Where There is Writing on Stones”, a site on the Yucatán peninsula. 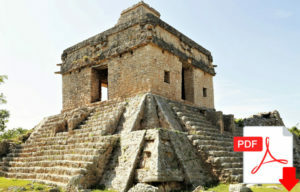 A UNESCO World Heritage site and elite ceremonial city. 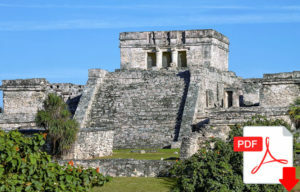 A site located on the Caribbean shore of the modern State of Quintana Roo.